Don't miss this! 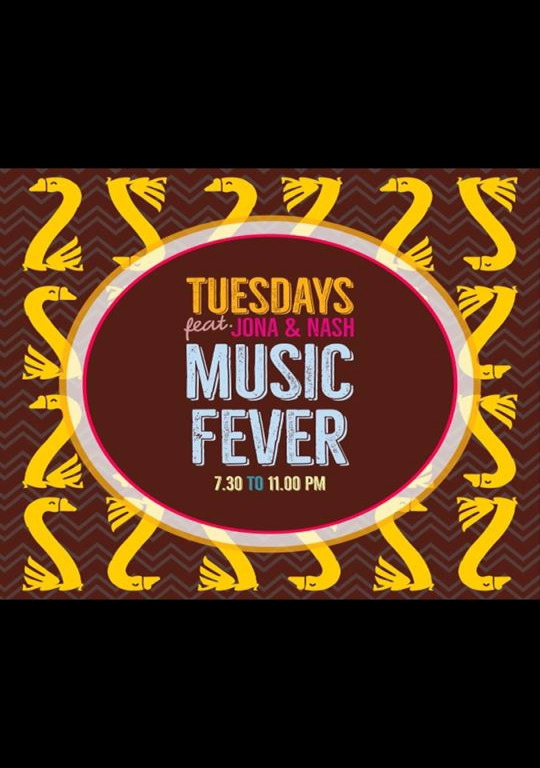 Nothing like a Tuesday night featuring Jona & Nash. Great food, cocktails, and an ambience like no other at The Lazy Goose! Located near under Nerul Bridge, Nerul - Candolim Goa.